1,388 for two, plus service charge and tax. 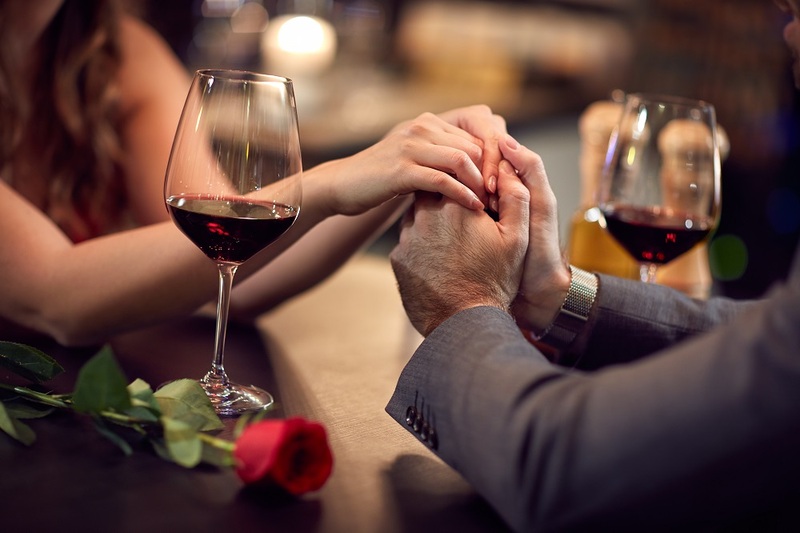 On its inviting and elegant semi-outdoor seating area, Alfresco presents diners with a delectable six-course set menu this Valentine’s Day to help make the most romantic night of the year one to remember. Dinner starts with Fine de Claire oysters and Siberian caviar, as well as confit duck, before being followed by lobster soup with Rougié foie gras, as well as porcini mushroom risotto. For the menu’s main course, savor Sanchoku Wagyu beef tenderloin M6 with olive oil and poached langoustine with scampi ragout. Cap off a lovely dinner with a sweet rose lychee curd.